Love the dresses, you could not fault the quality, to be honest, I have never expected of such high quality. I ordered this dress as in the picture and it came exactly as in the picture. I love this evening dress a lot!!! I just received this dress and it was absolutely beautiful!! The dress is absolutely beautiful, I did the custom measurements and it fits perfectly. It came within 3 weeks and the company promptly answered my concerns. It's very well made, the material doesn't feel cheap. Would definitely order from this site again and will be recommending it to anyone who is looking for a dress for cheap. I got this dress in MillyBridal and it looks just like the picture. The dress is beautiful and perfect on me. It's a little bit too long for me maybe because I'm not that tall, but overall I loved this dress. 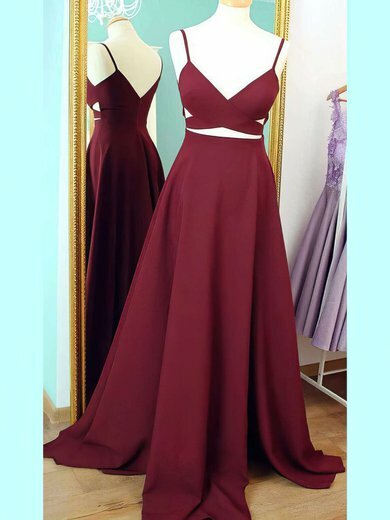 I definitely recommend this dress and this site if you are looking for a cheaper, beautiful and elegant dress. So elegant; simply beautiful. My daughter wore this to an event and looked gorgeous. The price was nice and the the timing it was delivered was too. Thanks for a beautiful gown. It's a winner for this family. I highly recommend this dress. I would say it fits true to size, and it was beautifully made. I love it. I'm sure I will wear it again to another event when the chance arises. Thanks again for this wonderful dress!! I wore this dress to my school Prom & this dress was absolutely amazing! The only thing was that it was a little bit too long but besides that it was perfect! !